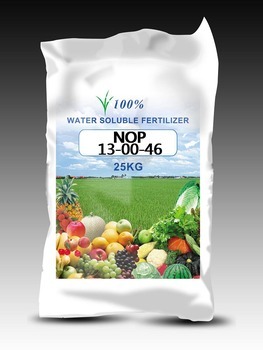 Anda Chem is your absolutely trusted and biggest producer of water soluble fertilizers with more than 10 years experience in China. We're present in CAC Shanghai, China every year. Hope enter business with you in the near future. 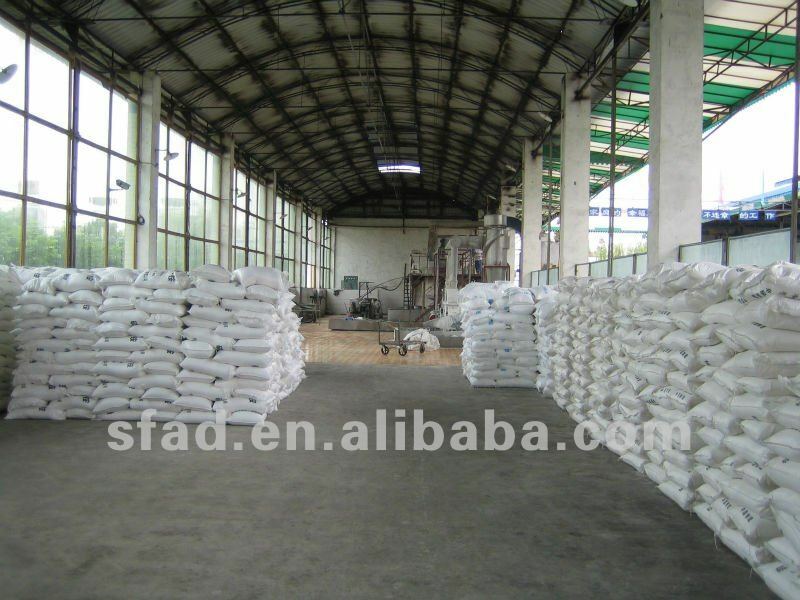 Potassium Nitrate is colorless crystal or white powder. It is easily soluble in the water,and the liquid ammonia but insoluble in anhydrous alcohol. 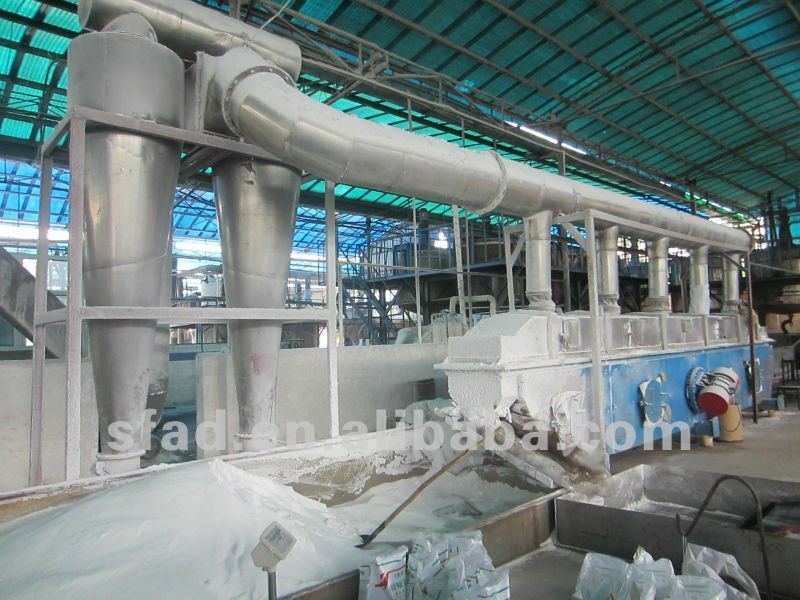 It can not deliquesce in the air.As strong oxidizer,it will burn and explode when mixing with organics.